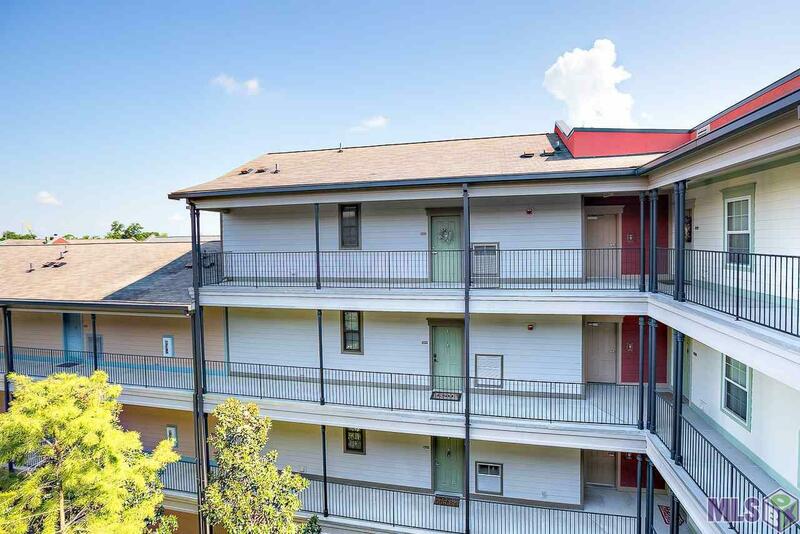 Walking distance to tiger stadium and LSU campus and quick drive downtown. 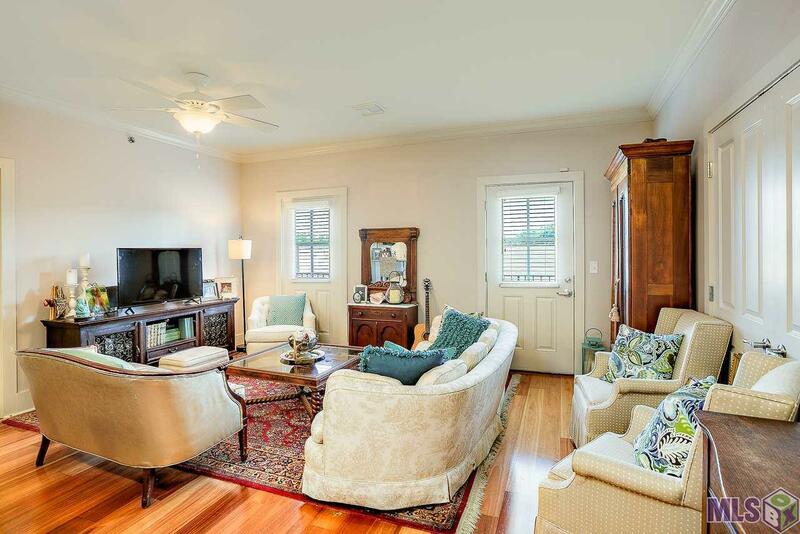 This end unit has tons of natural light, beautiful wood floors and a spacious open floor plan. The kitchen has stainless appliances, granite counter tops and includes a long breakfast bar. Master has an in-suite bath and a guest bath is located near bedroom two. 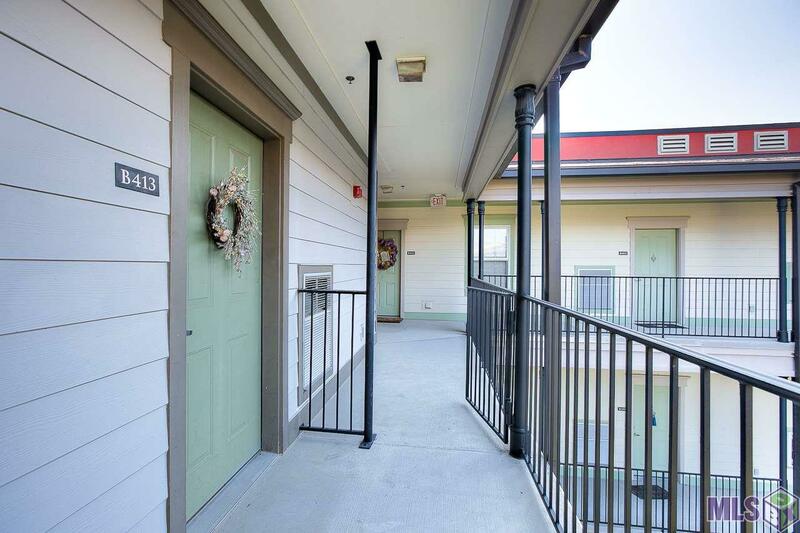 A balcony and a shared gated courtyard offer great spots to soak in some fresh air. 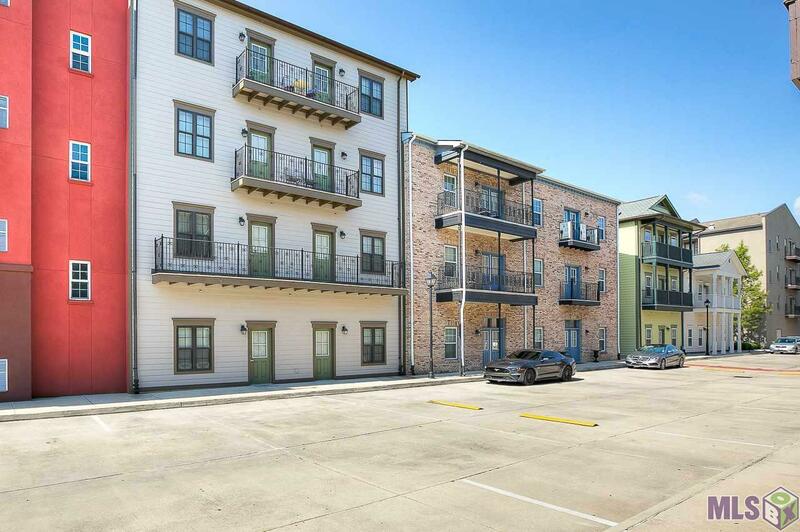 This unit really shines and there is plenty of parking too! Interior Cable Ready Ceiling 9'+ Ceiling Fans Crown Moulding Elec Dryer Con Elec Stove Con Elec Wash Con Inside Laundry Network Cabled Sm Window Trtmt.